Being a celebrity usually means owning top-quality vehicles. Stars have millions and in some cases billions in net worth, which means that they can buy anything they like. Some of them opt for collectible cars, whereas the others choose luxurious models, but probably all of them have more than one vehicle in the garage. 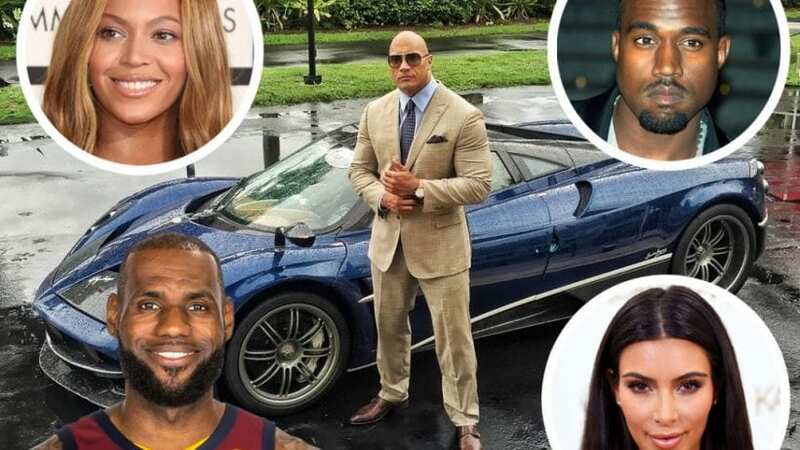 Here are 27 amazing cars owned by celebs. Beyonce is an iconic singer and she is one of the most famous stars in the world. 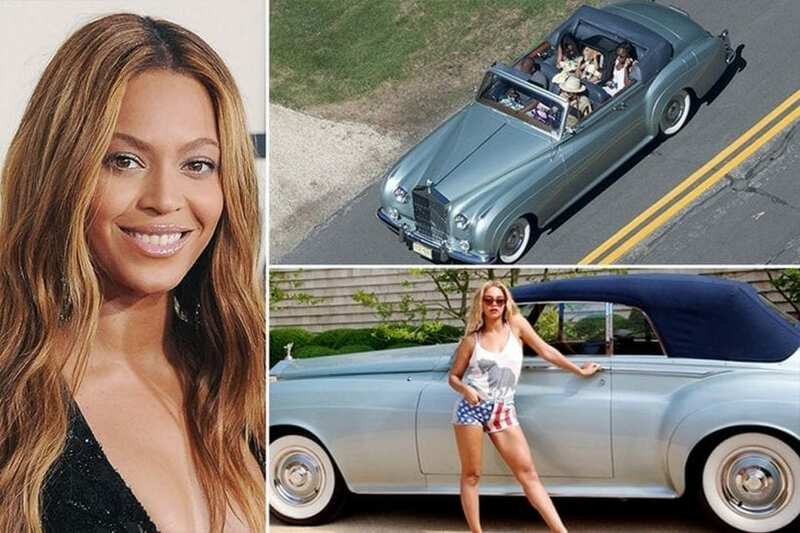 She has influenced and inspired many people and even though she shares a lot of cars with her husband Jay Z, the 1959 Rolls Royce Silver Cloud II Convertible is hers only. 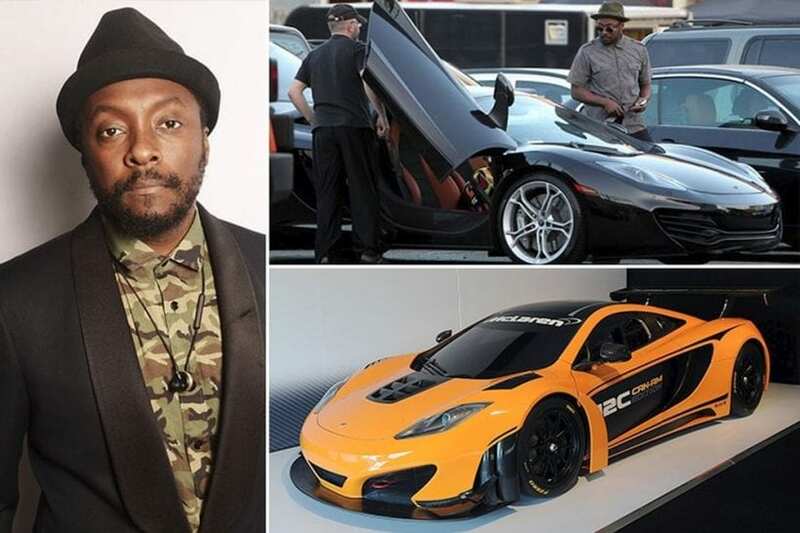 Will.I.Am has multiple luxurious cars in his garage, but his favorite is the McLaren MP4-12c which costs around $300,000. It is painted in orange and considering that the singer’s net worth is $75 million, this car was an easy buy.